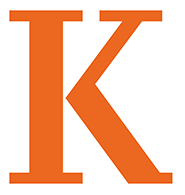 Kalamazoo College - Sign up for an Individual Campus Visit! Sign up for an Individual Campus Visit! If you have questions regarding a date that is unavailable on the calendar and not listed below, please call our office at (269) 337-7166, to speak with a member of our visit team.